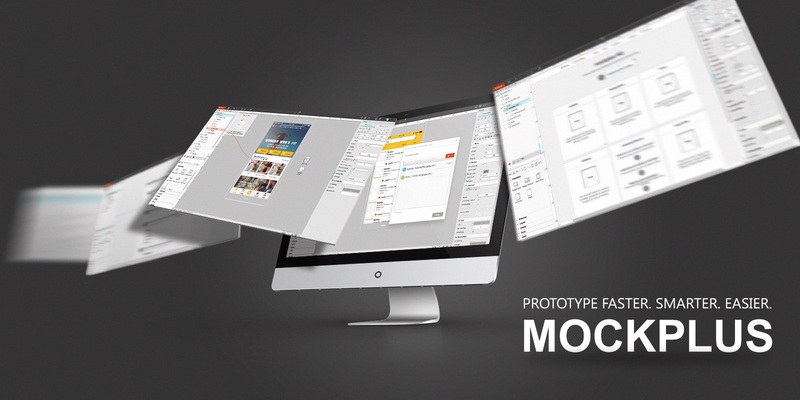 Can you imagine life without a mockup or prototyping tool? Doing your job would be impossible, for sure. These tools are an inherent part of a designer’s job, and we know you’re probably always on the lookout for the best prototyping tool to meet your needs and preferences. Well, we’re here to make your life easier. We’ve partnered up with Mockplus, a prototyping tool that will help you do your job faster, smarter, and easier. The interaction design in Mockplus is totally visualized. That’s WYSIWYG. With a simple drag-and-drop, one can build interactive prototypes effortlessly. A set of pre-designed components, including Pop-up Panel, Stack Panel,Scroll Box, SlidingDrawer and Image Carousel enable you create fully interactions fasterand easier. Mockplus comes with more than 3,000 icons and nearly 200 components. Just drag these components into the canvas for a combination to prototype your app ideas within few minutes. Focus on design itself and no more efforts will be spent on making a component. Scan the generated QR code to preview prototypes on the native device instantly. No USB cable required. Publish the project to cloud and you will get a shareable web link, which can be sent to co-workers & clients. It also supports exporting to HTML offline. There’s more – the learning curve is short, there are features for convenient collaboration, review, and page division. You don’t have to take our word for it, though. With the giveaway, three of you will have access to Mockplus annual subscriptions – each worth $199! Simply follow the instructions in the widget below. The giveaway starts today and ends on January 14, Sunday. The winner will be announced on January 15, Monday. You can tweet once a day, every day, to get more entries.